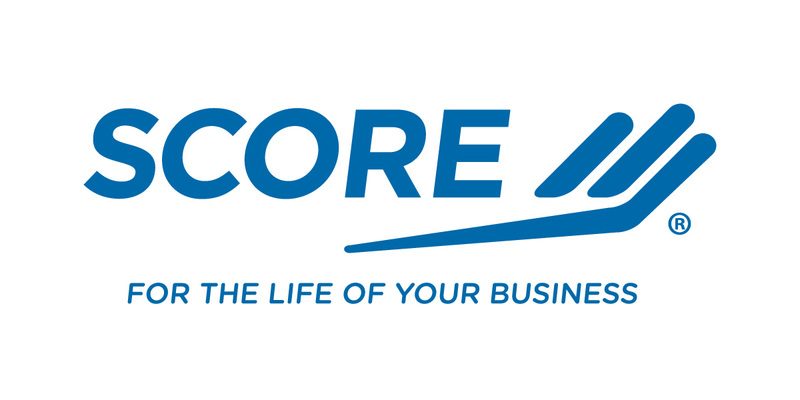 Register online for free one-on-one business mentoring with Score representative Michael Moody. Email brigid.day@brentwoodtn.gov to set up your appointment. Please put SCORE MENTORING in the subject line.